Traumatic Injuries are caused due to an external force exerted on the teeth which lead to injury or damage to the tooth. Depending on the type of injury, teeth, jaws or soft tissue might be involved. Depending on the type and extent of injury the severity of the trauma is seen and based on that the Treatment plan is decided. For proper diagnosis clinical features, Radiographic assessment is necessary to formulate the best Treatment plan for the injury. It is the injury to the supporting structures of the teeth due to a crushing type of injury. The structures affected with this type of injury are – Tooth structure, periodontal ligament, and apical region. Due to injury to the supporting structures, there is inflammatory oedema in the site. Clinical features of Concussion include – Pain, oedema in the apical region of the tooth affected, Elevation of tooth from the socket. Slight mobility of the tooth is seen and pain on biting. Fracture of the tooth is also seen. Radiographic features of Concussion: Widening of the periodontal ligament at the apex. Periapical lesion is seen if left untreated. It is the loosening or dislocation of the tooth due to trauma resulting in loss of periodontal ligament. There are three types of Luxations of teeth depending on the side the tooth moves. Intrusive Luxation: When the tooth moves or is luxated towards the alveolar boneor into the socket. 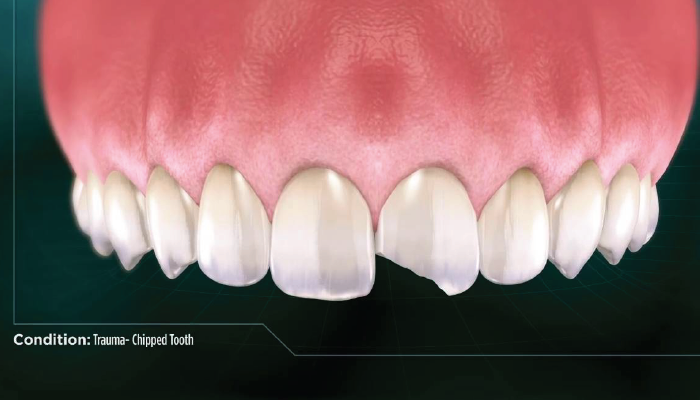 In this types of luxation, the crown length is decreased as the tooth is intruded clinically. Radiographically there is disruption in the continuity of the lamina dura in the apical region of the affected tooth. Extrusive Luxation: When the tooth is displaced or luxated out of the socket. The crown length is elongated as compared to the adjacent tooth clinically. Radiographically there is widening of the Periodontal ligament apically appearing as periapical radiolucency. Lateral Luxation : When the tooth is displaced to the side – buccaly, lingually or mesial and distal from the socket. 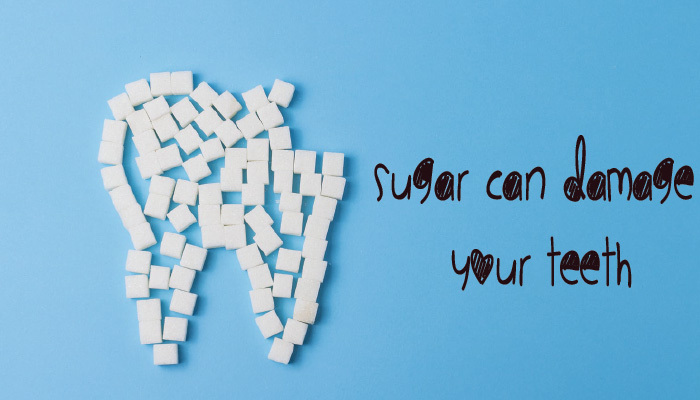 The tooth is inclined towards one side clinically. Radiographically there is a widening of periodontal ligament space on one side and obliteration of the periodontal ligament on the other with evidence of damage to lamina dura of the involved side. Clinical features of Luxation are mobility of the tooth, tender of percussion, pain on biting, bleeding through gingiva in the cervical region. In all these cases eventually, it will lead to necrosis or calcification of the pulp chamber and the root canal, it is radiographically seen as a periapical lesion. It is the complete displacement of the tooth out of the socket and hence it is also called as exarticulation. Most commonly affected teeth are Maxillary central incisors which are directly in the line of trauma from a fall or blow. The socket will be filled with blood clot as the tooth is completely displaced from the socket. Clinical assessment is usually enough to determine avulsion but in some cases, Radiographic assessment is required to rule out the displacement of the tooth or pieces of the tooth into the adjacent soft or hard tissues. 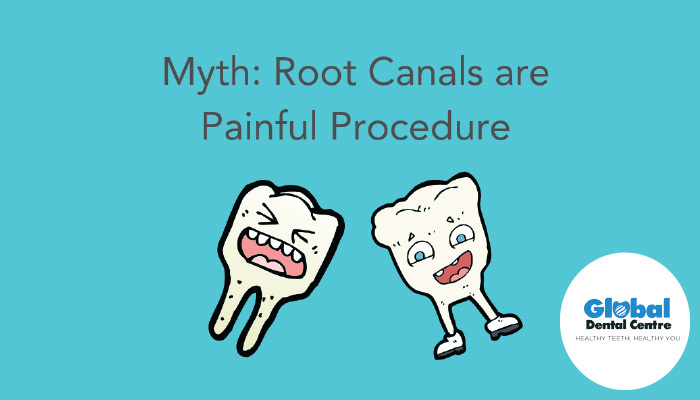 Reimplantation of the tooth into the socket is required to treat Avulsion, it requires certain steps to make sure that the avulsed tooth is not rejected by the body and preservation of the tooth out of the socket is important for its success. This is the most common type of Traumatic injury of the tooth, fracture of the tooth refers to breaking of the tooth structure into pieces due to a fall or blow to the teeth. In this case as well the most commonly affected teeth are the Maxillary central incisors and seen most commonly in children. There are many classifications of Fractures of teeth. Fracture of the tooth involving only Enamel or both Enamel and Dentin, there is loss of tooth structure seen here. It is called as an uncomplicated fracture and there is no involvement of Pulp. Complicated Fractures involving Pulp with damage to Enamel and Dentin, there is considerable loss of tooth structure seen in these cases. Fracture involving only the Coronal portion of the tooth without any involvement to the Pulp or Root. It is divided into two types based on the involvement of Dentin.